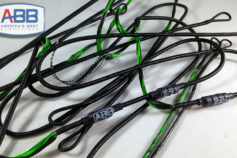 These ​custom compound bow string ​and​ cables​ for the Docs Extreme by Whisper Creek are the best strings you can buy! These strings meet the exact string requirements for your Docs Extreme and also delivers ultimate performance and other benefits like zero stretch, zero peep rotation and no serving separation. Our strings utilize our exclusive ​Ultra End Loop​s, ​and Power Grip Center Serving​ that is more durable and delivers better ​nock fit​. 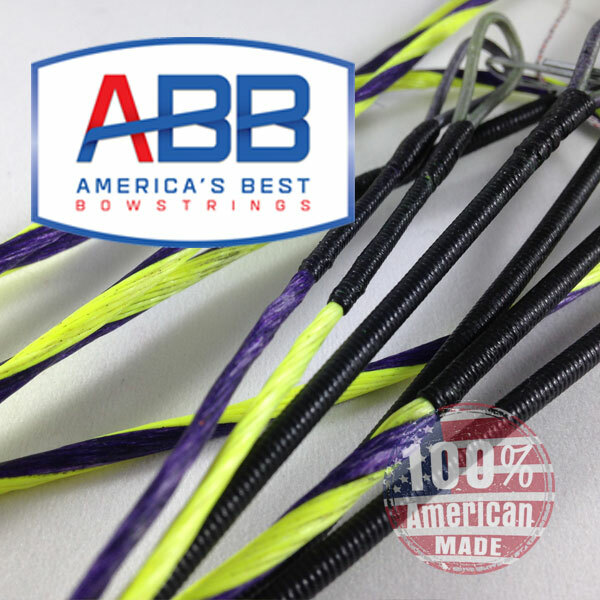 Americas Best Bowstrings only uses the finest BCY fibers, combined with the most advanced string building technologies, resulting in a string that is unmatched in the industry. 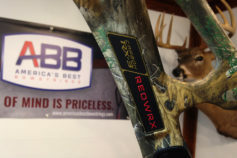 As we say "Peace of Mind is Priceless", just install your strings and enjoy shooting your bow! Utilize our custom string builders to easily create the custom strings you're looking for by choosing from a large selection colors for your strings and servings. If you have questions call our specialists at 877-893-7155. 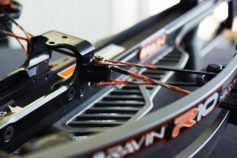 Click a Compound Bowstring Series below to learn more and order your custom Docs Extreme bowstrings.